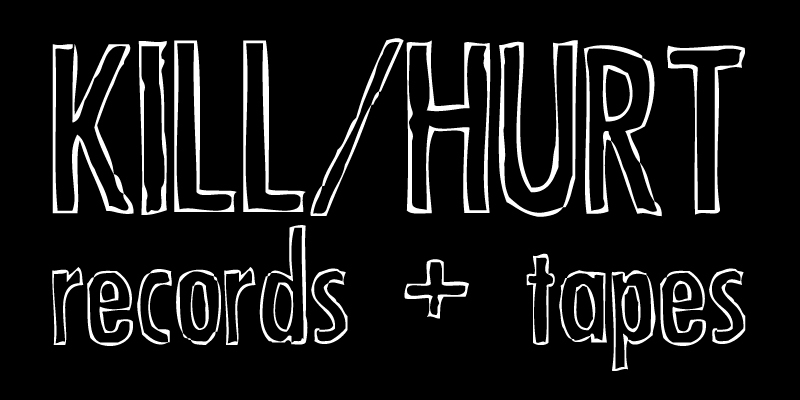 We’ve been on hiatus for 2 years, but Kill/Hurt is back in action and ready for 2014! The first epic announcement is that Computer Magic is back with a spectacular EP called “Extra Stuff” and Kill/Hurt will be pressing the 12″ vinyl and two special edition cassette versions! Danz takes her ethereal dream pop to a whole new level on this one, so sign up to the mailing list and stay tuned for details on when it will be arriving. The second big announcement is The Record Company put together some secret, amazing, raw and gritty blues rock jams especially for the 12″ vinyl version of their new “Feels So Good” EP that will be coming out on Kill/Hurt in Spring 2014! Nobody has heard these yet, and the only place to hear them is the B-Side of the Kill/Hurt version of their new EP. If you haven’t heard either EP yet, check out the posts below and get excited for them to arrive on vinyl and cassette. ALSO: We do have some cassettes left over from the last few 2011 releases! These have been unavailable since January 2012, so check out the “Releases” section and see if you are missing any from your collection. There are EXTREMELY limited quantities of whatever is not marked “Sold Out” so act fast! This entry was posted in KILL/HURT.